The FAST-IR 2K infrared cameras are a series of fast rate cameras designed for thermal analysis of dynamic events. In order to analyze dynamic events, the infrared cameras allow high-speed thermal imaging with an impressive temporal resolution at a rapid frame rate. 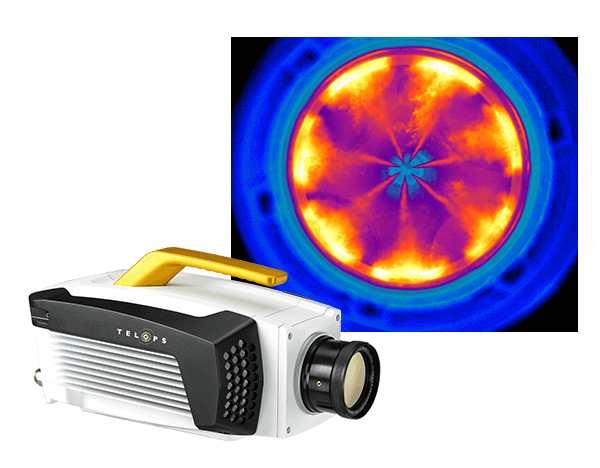 The FAST-IR infrared cameras can be used for a variety of imaging applications including combustion analysis and any other dynamic event. Key benefits from using the FAST-IR cameras include sensitivity for targets that are difficult to detect, self-adjustment to fast temperature changes, and availability of real-time calibrated images. For more specifications and details on the FAST-IR Infrared Camera Series download the datasheet.